Tweets like the one below are becoming more and more common. This frustrated consumer lost $100 from a gift card account he had with his favorite retailer. Besides the direct financial loss in replacing these stolen funds, the retailer also incurred call center costs and brand damage (this tweet represents just one of many related to hijacked accounts). As web security moves from an IT problem to a C-Level and board problem, CISOs should create a strategy for protecting their customers and their enterprise from account hijackers. Below we provide 3 easy checks that companies can use to secure their customer credentials. If 2014 was the year of the breach, then 2015 will be the year of account hijacking at a scale we’ve never seen before. The huge sets of credentials stolen in the past will be tested on just about every major website (and lots of minor ones), and roughly 0.1% to 20% of them will be valid. A Microsoft study found the typical consumer has terrible password hygiene and re-uses the same username / password combination across sites. Specifically, the study found the typical user has 6.5 passwords per 25 accounts, meaning that each user password is shared across 3.9 different sites. Due to frequent password reuse, credentials stolen during the breach of one site are also likely to be valid on 3.9 other unrelated sites. Each breach is also a breach of other sites on which the same credentials are valid. Why is this so important? According to the 2014 Verizon Data Breach Investigations Report, compromised credentials are now the most commonly-used threat action. Almost every major website, including those with fully-patched, up-to-date security, is susceptible to account takeover and the use of account checker scripts to hijack accounts. Attackers use scripts to take over an account, drain its funds or other assets, and resell the drained account so it can be used for spam, money or reputation ‘laundering’. 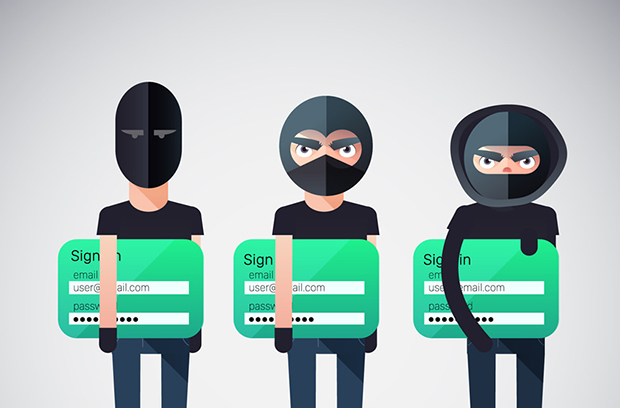 On our customers’ sites, an average of 60% of login page traffic is caused by malicious bots testing stolen credentials, up 10% from the same time last year. Here’s a 3-step approach which SysAdmins can implement to help mitigate this vulnerability and protect user accounts. Failed logins should be a small percent of successful logins, typically under 10% (this varies widely, but if failed logins are over 100% of successful logins there is a very strong probability of a serious problem). Failed logins should follow roughly the same pattern as successful logins. Failed logins should not have large bursts of activity. Look out for hijackers guessing at your usage bursts and trying to hide within that. Also, look for DDOSing attackers who hide within a large amount of fake web traffic that they create. There are many patterns and signs to evaluate. The techniques above can help you determine whether you have a problem. The traditional approaches to stopping account takeover (throttling, reputation, and CAPTCHA) are not current. They are outdated and ineffective. Don’t get caught deploying a solution easily defeated by criminals. Throttling solutions: Throttles won’t help, but they can hurt. Brute force throttling solutions will not reliably protect your website because determined adversaries will reduce the speed of their attack to fall below the threshold for detection, or source the attack from a diverse set of source IPs to spread out their traffic. Even unsophisticated crooks will quickly realize that web security throttles initially let the attack go unabated, typically for the first 60-90 seconds. Typical customers using rate-limiting heuristics find that 5,000 login attempts can occur in the first 90 seconds. If we assume a 1% success rate, which is conservative, each IP address used for the 90 second window will give the attacker access to 50 accounts. If we assume an average loss of $200 per account, the crook will net an estimated $10,000 per incident, with no real limit on the number of incidents beyond the availability of credentials to test. Reputation solutions: Reputation isn’t what it used to be. Reputation solutions, especially IP-based products, are increasingly easy to circumvent given rentable legal (like Rackspace and Amazon) and illegal infrastructure (from crimeware-as-a-service botnet creators who, according to Gartner, rent 10,000 clean IP nodes for $1.50 per hour). Botnets are especially damaging to the efficacy of IP reputation services, since botnets are comprised of zombified computers and therefore appear to be valid residential IPs. We can expect the botnet problem to get worse with the end of support for Windows XP. CAPTCHA solutions: This antiquated method disrupts customers, not fraudsters. CAPTCHA is disintermediated by commercial bypass services. Search for “CAPTCHA bypass service” to find a list of services that provide 1000 solved CAPTCHAs for as little as $1.39, with 95% accuracy. As the average user is only 71% accurate when solving CAPTCHAs, bypass services are 25% more accurate than legitimate users. This is equally true for niche CAPTCHAs like Confident Technologies’ implementation, mainstream CAPTCHAs like Google’s reCAPTCHA, and even reCAPTCHA v2. Malware has long used polymorphic code to hide itself from antivirus products by looking unique every time it infects a new machine. SysAdmins can invert this concept and use polymorphism to disable an attacker’s capability to script commands against targeted sites. This technique is both cutting-edge and effective. Our chief scientist, Xinran Wang, Bob Blakley of Citibank, and Professor Tadayoshi Kohno of the University of Washington authored an academic paper on making web elements dynamic to defeat web automation. The paper was presented at the 2014 International Conference on Applied Cryptography and Network Security. Keep an eye out for forthcoming articles where we will categorize threats that rely on automation and the appropriate anti-automation control. 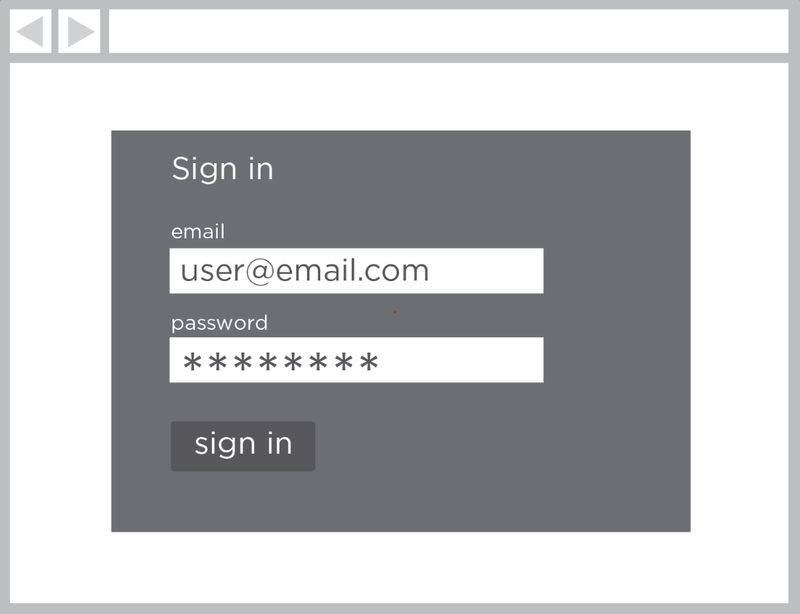 Contact Shape to protect your web application’s user interface.